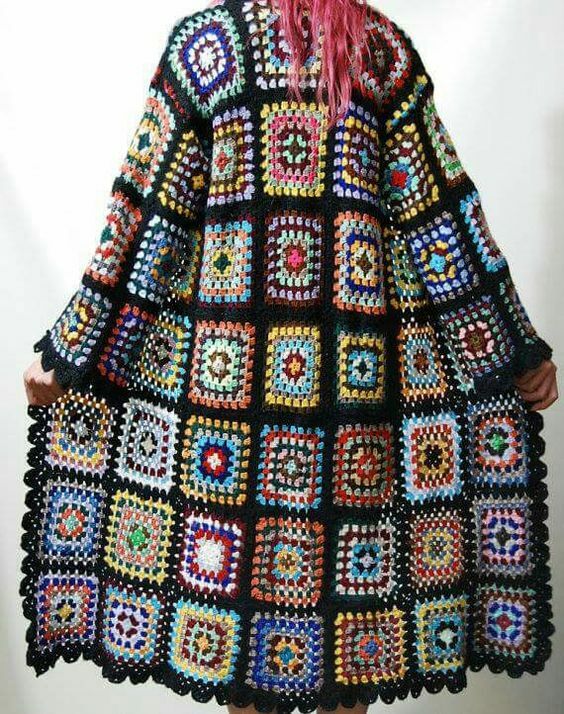 Written by Maison Bentley Style Posted in 2018, Classic, Coats, Craft, Design, Fashion, jumpers, retro, Street style, Style, Trends, vintage	Tagged with Granny knit, granny knit cardigans, winter knits, wool coats, wrapping up! Poor crochet! so neglected and unloved!